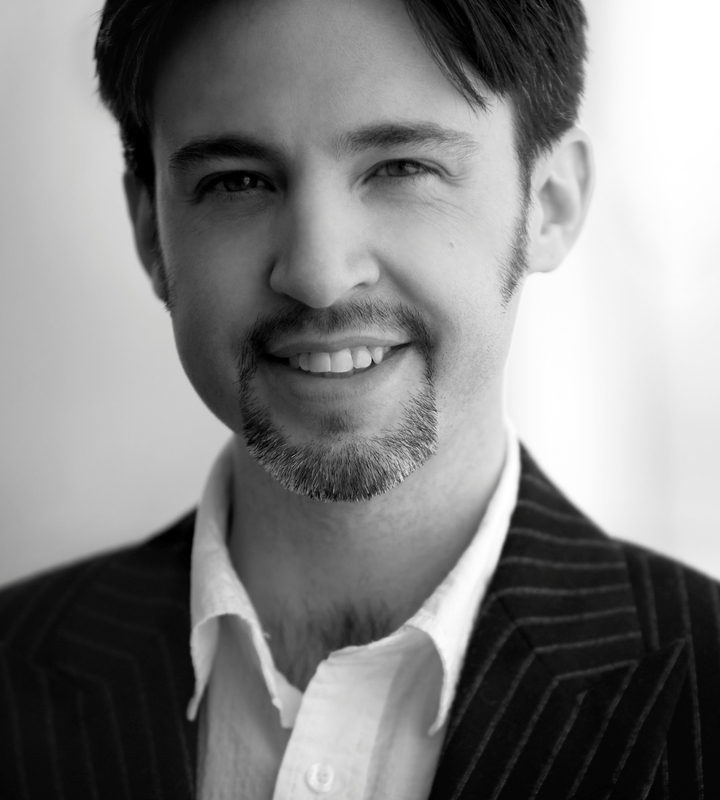 Today’s guest is children’s author, Matthew Ball. Shelagh: Please give us a brief bio. Shelagh: When did the writing bug bite? Matthew: I’ve been writing short prose therapeutically for years, but never with any specific intent or direction before. 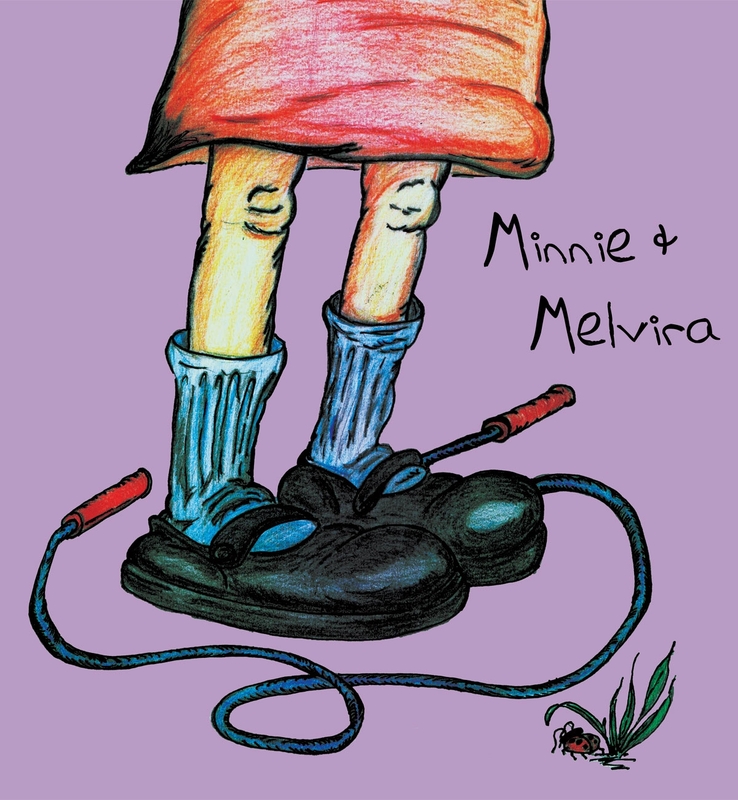 Matthew: My latest book is a children’s book about friendship and teasing called Minnie & Melvira. Matthew: The book contains a life lesson about choosing friends. It was also a collaboration with my father Larry Ball who is a 22 year veteran of the auto-worker industry, recently laid off with the economic downturn. Shelagh: How do you develop your ideas? Matthew: I have an idea or concept that I share with the illustrator, who then offers their thoughts, and the end product is a combination of visions. Shelagh: Who is the most likable character? Matthew: The caterpillar from my book The Worm & The Caterpillar because he is the indomitable optimist against the voice of the cynic. Matthew: My writing style I would describe as a whimsical rhyme, I’m always, however, trying convey within my writing a meaningful message about life. Matthew: I’m writing another children’s book called The Adventures of Fred d Fly. Shelagh: Thanks for joining us today, Matthew. The First Visual Arts Junction Writing Contest is a Tie. A picture is worth a thousand words, as they say, and that was the assignment. Well, more accurately, 500 – 600 words, and writing about the photo art, Valle Pintado by Aggie Villanueva, was the subject. The six judges returned a split decision, so without further ado, Visual Arts Junction, and the many contest sponsors, take pride in introducing you to the two winners, and their winning entries. Click on the links below to see the entries on sponsors’ sites. Ankles tucked and breathing slowed, I feel the tree dance, my wood platform sways and rocks in the hot southern trade winds. My sad, burnt, drought-stunted valley stretches before me. My humble ranch home swelters in a dry, coarse bunchweed field surrounded by stunted agreste woods that threaten to become caatinga. Death menaces life like a Samhain specter. Gnarled stick trees grasp each other for desperate support. Their life juices drawn deep to survive the uncommon warm, dry winter. Earth spirits have driven the Numida fowl and the high plains antelope down the Tocantins to richer lands. The loss of precious water and the increased heat are taking a horrendous toll on animal and plant habitats in the Valle Pintado. I have barely survived another winter. Spring has arrived with little promise, and my energy and will are suffering. I call out to the spirits of the jaguar and of the ocelot who once roamed here. But, they do not hear me. I close my eyes, intent on escape. I release my saddened spirit. Hawk spirit enfolds me and I soar to a better time. I stroke the heavens and relish a gentle wind with a smooth glide. I alight to proudly perch atop a tall post and search the autumn grass for my choice of scampering breakfast. The Valle Pintado proudly displays a dappled Autumn abstract quilt with primary colors blended and fused like fresh oils on nature’s canvas. My well-tended red adobe brick home blends quietly and comfortably before a large sugary wave of Palo Verde, Box Elder, and Hop Trees in full glory. My harvested corn patch glows golden yellow and my second growth wheat field rusty red. A warm wind whispers, flicks leaves loose to float and flip their way to rich soil, and bathes my feathers in ripples. A hazy gray cooking fire screen rises among the trees with the rich smell of mesquite fired meat. Two distant sandstone buttes, glimmer and flash with life, shrouded in milky early morning light. My world is balanced, healthy, and harmonious. I know now that the natural cycle of seasons will return my ranch to glorious life. I spot a striped field mouse and launch, flapping lightly, then diving fast to my target. I dive and dive, but my prey remains distant. I linger, but the inevitable change reaches me. My spirit snaps back to my earth-bound body. Hawk has brought me hope and reminded me of the potential of my life in the Valle Pintado. I resolve to exercise patience, to go back and seal my roof against the rain that must come again, to mend my fence against the predators that will return, to plant my corn and wheat knowing they will be nourished and watered. I resolve to hike to the top of the distant butte blessing all earth along the way. I resolve to come often to my tree platform and to meditate with the spirit of my totem animal, the hawk. Ed Leonard: My online name is papaed. I’ve been a compulsive reader and writer for nearly 50 years. I prefer poetry and have over 100 poems posted online. I’ve never tried to publish a book or articles in a magazine although I’ve done journalistic reporting freelance for several newspapers. I chose to place the Valle Pintado in the Tocantins watershed of Brazil and researched the habitat, geography, watershed, language, and native animals so that my 500 word piece reflects a possible mystical scenario there. I advocate meditation and peace issues in many of my writings and found your picture inspirational along those lines. What I liked: You made the what and why of your transformations clear without actually saying it. I liked that you didn’t insult our intelligence as readers. That’s good storytelling. I empathized with your transformations; physical, spiritual and emotional, that produced a trust in, and ultimately a submission to, the Great Spirit through nature – a trust that transforms despair into hope restored, and then finally seeing things as they really are. What could be improved: I know you had a word limit, but I’d like to see it more developed. What I liked: What an intriguing story of hope. Beautifully painted images; excellent use of the first person POV. Thank you for your contribution to the contest and good luck with your writing career. What could be improved: My only criticism pertains to the structure of one sentence: Two distant sandstone buttes, glimmer and flash with life, shrouded in milky early morning light. I don’t understand the comma after buttes or the switch from present to past tense (glimmer, flash, shrouded). I wish my own writing problems were so small. What I liked: The imagery of the story is good and the writer’s effort to paint a story with apt descriptions works well. What could be improved: The story reads like a synopsis for a much longer story. The grammar needs a little attention — split infinitives and occasional change of verb tense. It was almost a month since I resigned as Editor in Chief of New York’s most popular fashion magazine “Moda”, but my mental alarm clock was still sounding off promptly at 6 a.m. For the past 29 days this annoyed me, but today was different. Today I started my new life- I left my upscale life and the chaos in NYC. I traded it all in for what I hoped would be a more peaceful and meaningful life. My dearest friend lost a life long battle with cancer. During her last few months I didn’t spend as much time with her as I should have. I didn’t have the time, you know, with being successful and all. Luckily I made it to her before she died. She reminded me to enjoy the life’s little things, and not always focus on money and work. “You are only what you let yourself become.” she gently whispered. And with that I gently embraced her frail hand for the last time. I finally understood the meaning behind her unsolicited suggestions. She always wanted me to take time off work, to go on a date or read a book, which I refused. I always justified my disregard by her not having or wanting the lavish lifestyle I was accustomed to. I was wrong. Now I sat humbled and dissatisfied. At that moment I decided to change. I resigned from my job, sold my apartment and packed only the necessities, which included a book I had been working on for over twenty years. I searched the internet for a cabin to retreat to in the mountains. Finally I found a quaint cabin rental nestled in the Apache-Sitgreaves Forest. After a short telephone call with the owner I packed up my car and headed west. I slowly got out of bed letting my feet touch the cold wooden floor. The sunrise was creeping over the mountains and into the cabins’ windows. The fall air had a slight chill with a sweet smell to it. I managed a fire in the ancient woodstove, the only heat source for the small cabin. I walked to the kitchen and poured me a cup of coffee in my only mug. I grabbed a sweater from the pile of clothes on the floor and wrote a few items on a box lid I needed from the market. My chores today were to unpack, set up a space to begin writing again, and groceries. That would have to wait I wanted to enjoy my first cup of coffee of my new life. I walked out onto the porch and sat down in a rickety, wooden rocking chair. The warmth of my coffee felt good as it trickled down my throat to the pit of my stomach. The scenery took my breath away. I was overwhelmed with a feeling of awe and tranquility, foreign feelings to me. Such beauty greeted me with open arms on that porch. I listened to the sweet melody of the Mountain Chickadees’ and the Western Meadowlarks’ coming from the forest that surrounded me. The wind was swooshing gently through the Locoweed and Indian Paintbrush wildflowers that outlined the small wooden cabins land. The trees adorning the mountains were reflecting shades of crimson, wheat and amber down to me. I sat captivated. At that moment, with that warm cup of coffee in my hands, I knew I had made the right choice. Today would mark the day I started to “live” life. A Painted Mountain Life – one I could only dream. Jacki Donnelly: I currently live in the tropical state of Florida. I am new to writing and am currently discovering my talents. Any commentary on the attached piece would be greatly appreciated. This will be my first piece entered for review! I am very excited and look forward to continuing my path of writing. I am 30 years old, married to a wonderful husband and have a wonderful Boxer puppy named Baxter. This picture reminded me of a trip we took recently to the Appalachian mountains – Life is so much different in a quiet country setting. I have recently returned to college in pursuit of a degree in English with a Creative Writing emphasis, and so far I am loving every minute of it. I hope to one day become an editor for a small press! What I liked: I thought the story was well written and had a great story line. If the Author wished she could make this into a novel. What could be improved: The one thing I would change would be to describe the picture more in depth. What I liked: BROUGHT TEARS to my eyes. She obviously was drawn into the picture and let the emotions of it be real in her story. What I liked: I chose Jacki’s story because of the creativeness of her story and how well it went with the picture. It showed a lot of imagination. That’s a good thing! Keep up the good work! What could be improved: The one thing I would’ve changed in the story, was that it was told in the first person, a pet peeve of mine. First person should be left for non-fiction stories, in my opinion, such as the author’s biography in his/her own words or a memoir. Otherwise, it was great! The Fine Print: Entries are judged on storytelling quality only. We do not judge on editing, manuscript prep, etc. Congratulations winners. 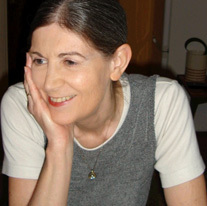 View more documents from shelaghwatkins. 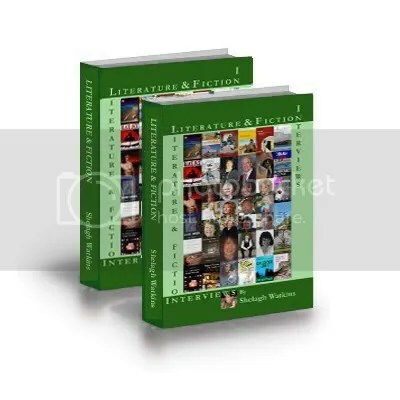 The authors in the book have provided snippets of their books and their best reviews. Thank you to all the authors who took the time to answer the questions in such detail. Together, they have contributed to a book that is informative, insightful and entertaining. Check it out; it really is a lovely book!